Dr. Saturninus, a Chartered Accountant and a member of ACCA (UK) and ICPAU Uganda, is a specialist in Financial and Strategic Management. He is the current Deputy Director General of Uganda Management Institute (UMI). Dr. Saturninus holds a Masters degree in Development Finance from the University of Birmingham. Fr. Rweza is currently the Managing Director of Interservice and was previously Treasurer of the Jinja Diocese and the Finance Administrator of the Uganda Catholic Secretariat. Fr. Rweza holds an MSc in Business Administration from the University of Notre Dame, Indiana USA. Mr. Okoth is an advocate of the Courts of Judicature and a partner of Ntende, Owor & Co. Advocates. He is Chairman of the Electricity Disputes Tribunal. Fr. Koorinako was admitted Associate member of A.C.I.S. Institute of Chartered Secretaries and Administration, London in 1979. Mr. Koorinako served as Managing Director of Professional Secretaries Ltd. and is currently, Director for both Chakig Investments Ltd and Café Platinum Ltd.
Fr. Lwemalika is currently on the ECLOF board as Chairman of Finance and Administration , he is the Finance Administrator of the Uganda Catholic Secretariat. Previously, Fr. 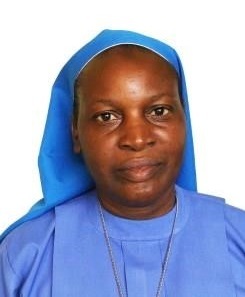 Lwemalika was Treasurer General of Kampala Archdiocese, as well as being in charge of administration on Kampala Archdiocese Land Board. Mr. Leku was Banking Officer and Warehouse Supervisor Uganda Commercial Bank (U.C.B) Masindi. Bishop Kirabo holds a Masters in Education from the Universityof Portland, USA and a Licentiate in Biblical Theology from the Urban University in Rome. 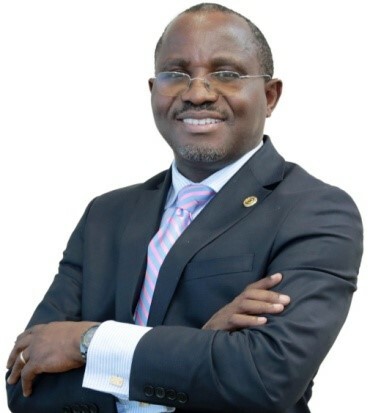 Currently he is the Managing Director of Centenary Bank and PHF under the Rotary Club of Kiwatule.